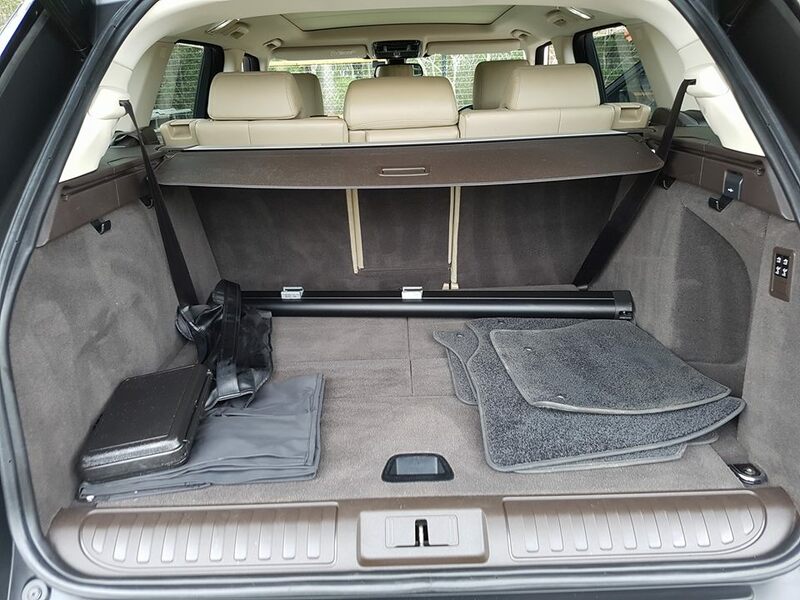 Smart water usage allows B&S Mobile Detailing to offer premium-level car buffing and washing while remaining an environmentally responsible service provider. We provide a fantastic clean each and every time. 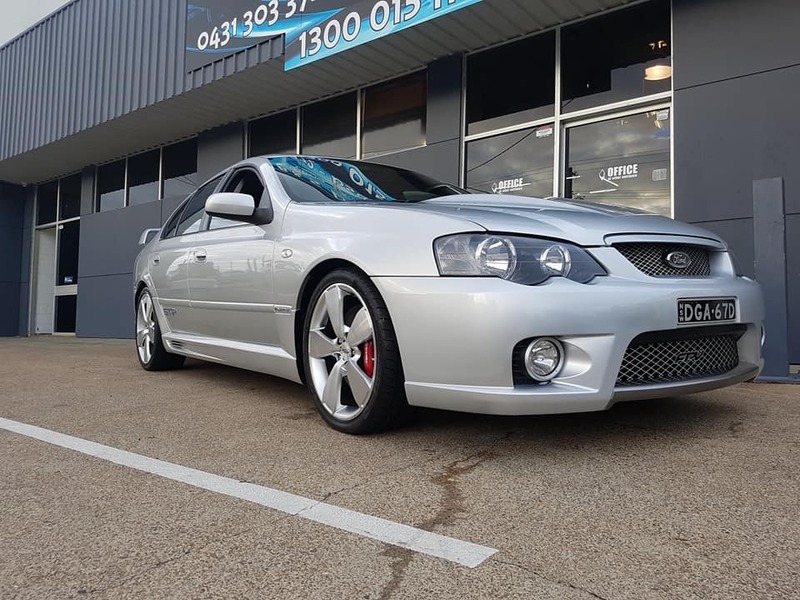 This policy of conservation, coupled with our car cleaners’ immaculate attention to detail, makes B&S Mobile Detailing your leading mobile car cleaners in Logan. Comprehensive care in vehicle detailing throughout Logan. At B&S Mobile Detailing,we offer comprehensive car hand washing and detail services, including complete interior and exterior cleaning. We pride ourselves on knowing our product, because we’re car enthusiasts like you. 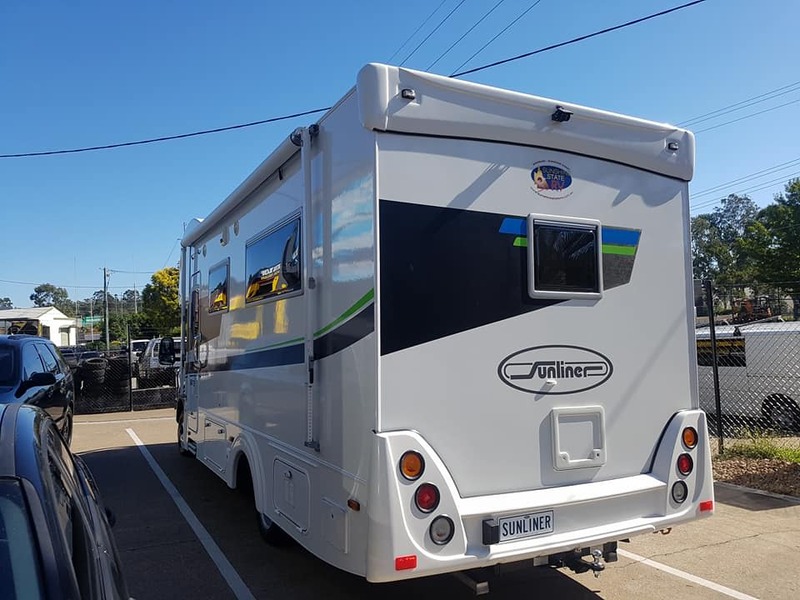 That means our attention to detail is unique for every style of vehicle, ensuring a high quality of service in the Logan area at an affordable rate. With our fast and efficient mobile service, you get a fantastic clean in less time. We want you to enjoy both a beautifully clean car and your spare time. As such, we work fast without sacrificing a quality finish. 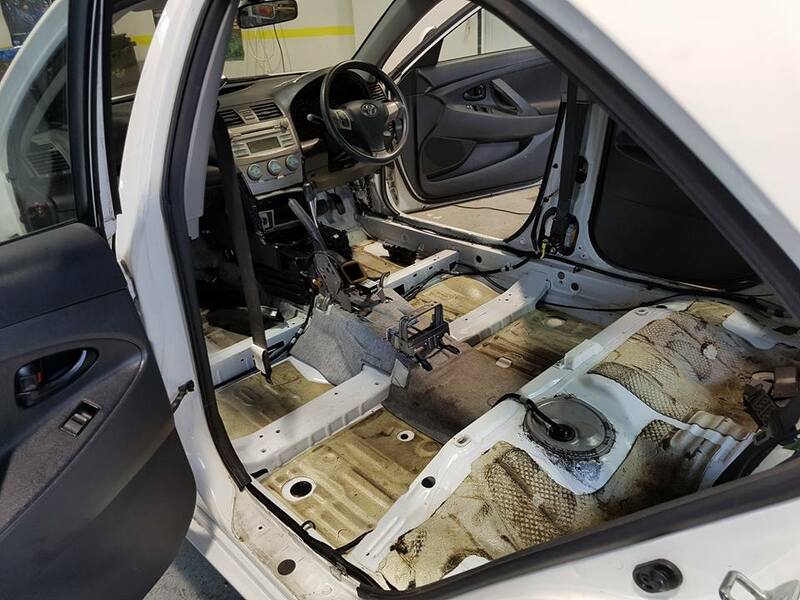 Give us a call and we’ll be out there to give you a great clean in no time at all. 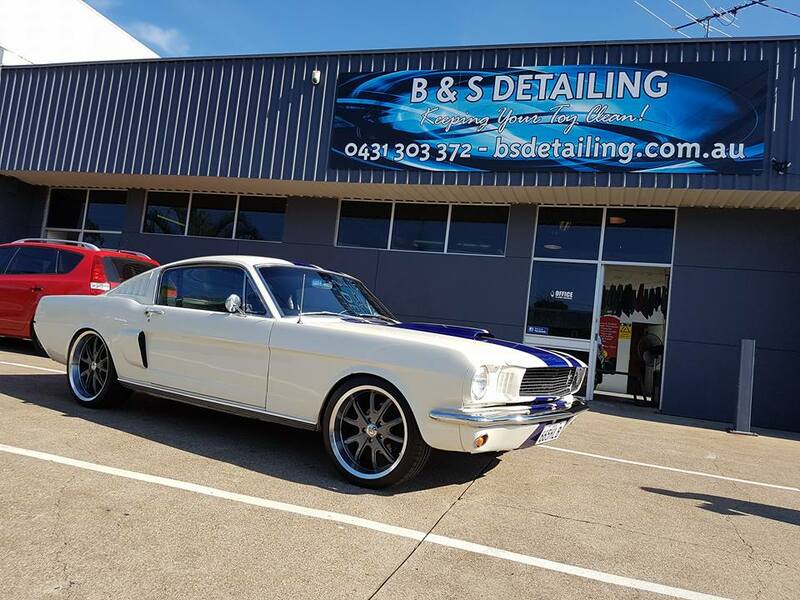 B&S Mobile Detailing’s team of car buffing specialists in Logan are helpful and friendly. We’ll be happy to discuss your options and can offer great advice. Let us assist you and enjoy a sparkling-clean car today.